This week we’re going to get…wait for it…. “hip” with the hip. 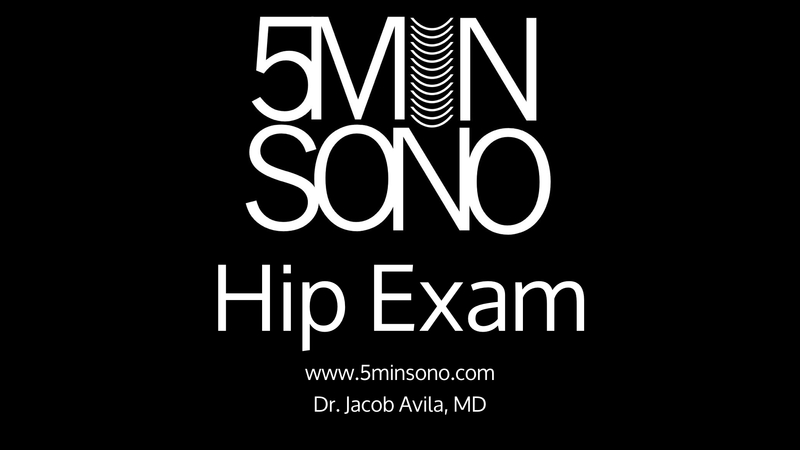 Non-traumatic hip pain is a complaint that can be frustrating to diagnose. Ultrasound is an easy and useful tool in your toolbox. move over nike brandblack is not afraid!